It’s obvious, right? While old-fashioned printers are rolling out stacks and stacks of heart-shaped pieces of paper, you can literally move into the next dimension and print out a 3D object for your significant other. How about a ring this year? Not ready to go that far? You can find tons of items on thingiverse that are a bit less of a commitment. 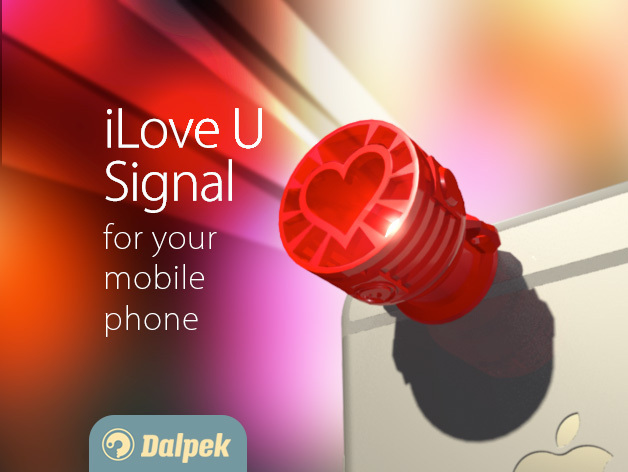 This flash cover for your cell phone that projects a heart is particularly fun. Remember, you can create food safe molds with a 3D printer too! Make your own custom valentines chocolates by simply replacing these skulls with something more appropriate. Especially when it’s soft and fuzzy and wears a heart on the outside of its cubic little chest. 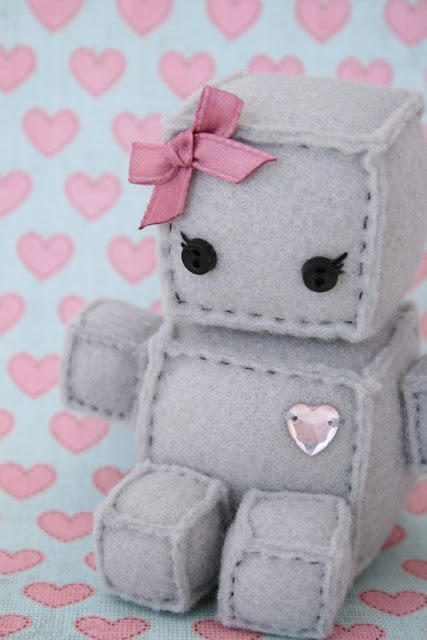 Complete directions are spelled out so you can create your one-of-a-kind robot valentine. Your sweetheart will have never seen anything like it! Millennium Falcons! Of course they can, thanks to the Othermill, a desktop CNC mill that can cut all kinds of things. 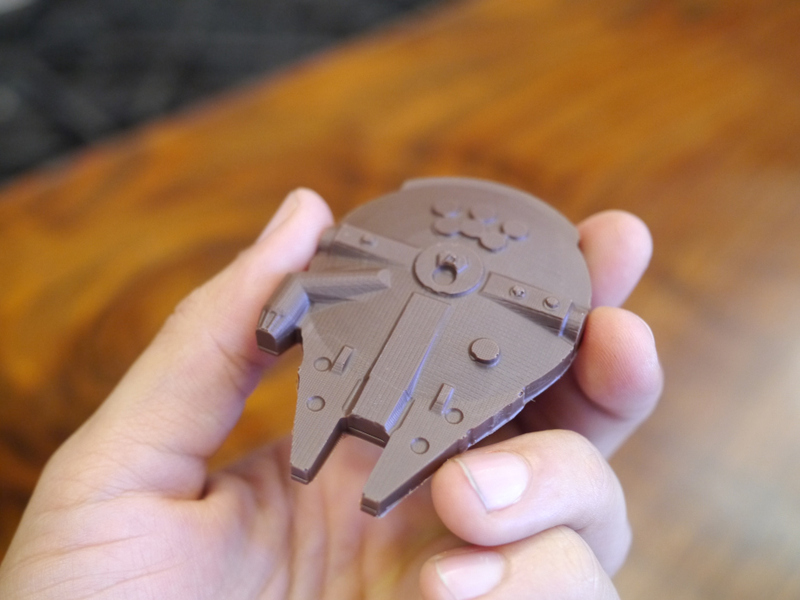 The mold for the Falcon is made from wax and food-safe silicon, and then it’s filled with your choice of starship-grade melted chocolate, resulting in DIY deliciousness that doesn’t look like it came from the corner candy shop! The Raspberry Pi is cool enough, but when it gets turned into the Raspberry PiRate FM transmitter you can broadcast your personal playlist of love to your Valentine through your own private radio station. The PiFM software and a single length of wire is all it takes to dazzle a sweetheart who’s got a soft spot for geeky electronics. Valentine’s Day is the perfect time to open up, release your imagination, and let that special person see the inspiration that springs from your soul.